Do you love a good Twitter Party? You know we do and we’re excited to host a party about spreading and sharing the magic of the holiday season! 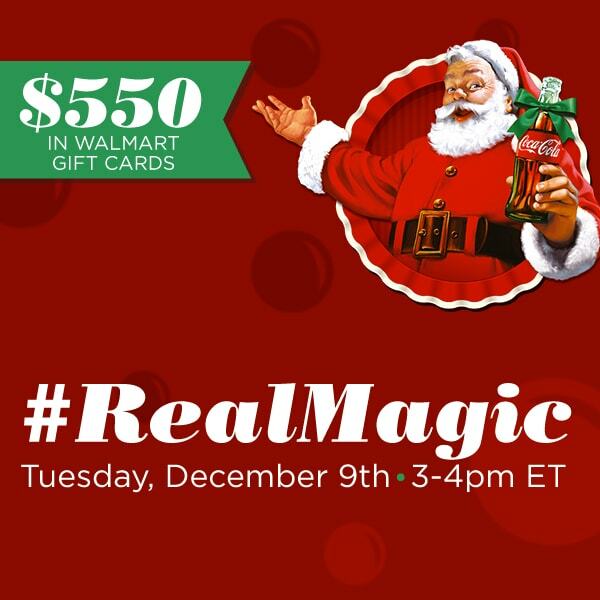 On Tuesday, December 9th at 3:00pm ET, please join us for the #RealMagic Twitter Party where we’ll be discussing making the holidays magical, and giving you a chance to win prizes! 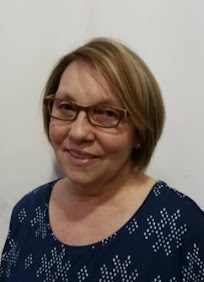 The holiday season is always magical for me, and now that I'm a grandmother, I enjoy it even more. There's nothing I love better than seeing the holidays light up my grandchildren's faces. My family and I love gathering together and creating new memories, while giving thanks for all we have to be grateful for. 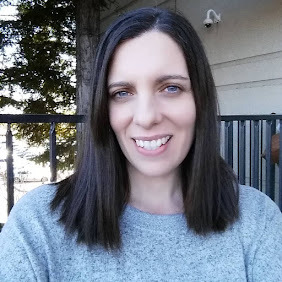 Coca-Cola loves spreading the #RealMagic of the holiday season too so join me to see how we can make the holidays magical by sharing a Coke® with someone! 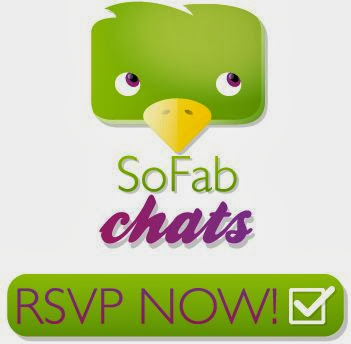 Join me and RSVP for the #RealMagic Twitter Party on SoFabChats!